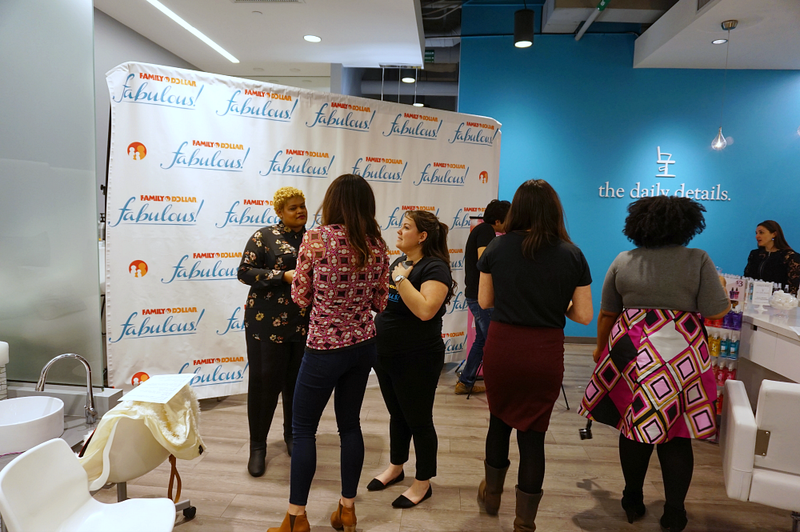 A/N: The #FDFabulous event was sponsored and hosted by Family Dollar, Cantu and Body Fantasies. However all thoughts and opinions about the products and brands are completely mine. Enjoy! Question of the Day: What do you get when you let loose 5 GORGEOUS natralistas in the city of Charlotte? 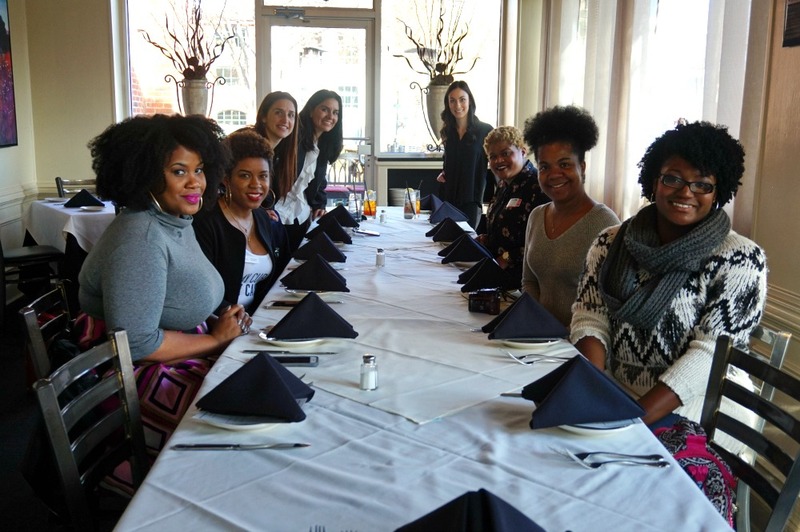 If you keep up with me via Twitter or Instagram, by now you probably know that last week me and 4 other local bloggers took a whirlwind tour around The Queen City to learn more about the art of keeping yourself looking and feeling good for less. 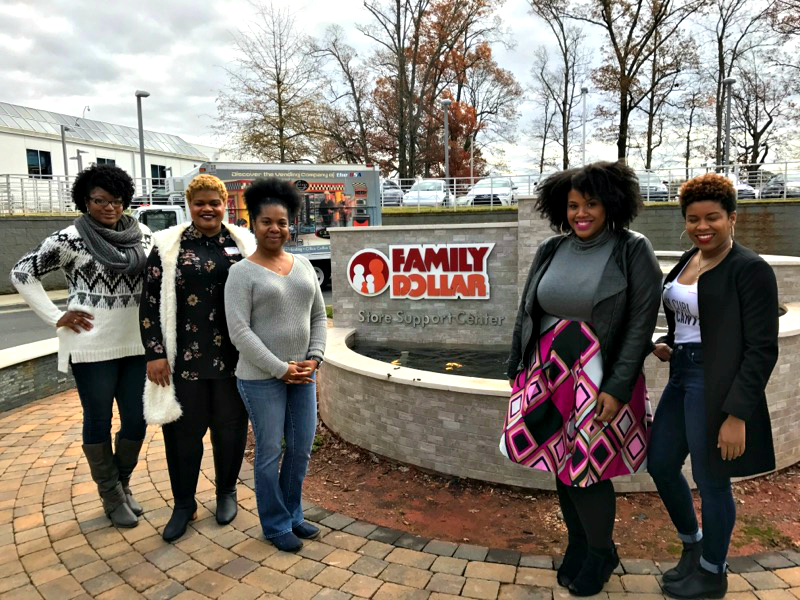 The event was hosted by Family Dollar, and it was truly a fabulous event. But more importantly, it was incredibly informative and empowering. When I initially got the email about Family Dollar Fabulous, I assumed it was going to be another event where we spent a few hours listening to nonstop pitches about products.This couldn't be further from the truth. Sure we learned A LOT about the brands that were in attendance, but more importantly, we had the chance to sit down one-on-one and toss around ideas, give feedback, and speak candidly with the buyers and purchasers. I was also lucky enough to be in great company, the other four ladies who attended the event were incredibly savvy, driven and empowering. 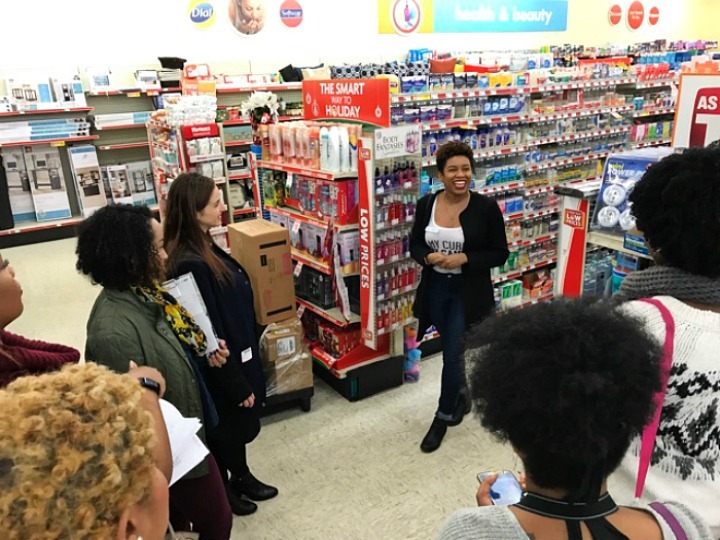 Our day kicked off at the Family Dollar Headquarters where we went behind the scenes of Family Dollar. 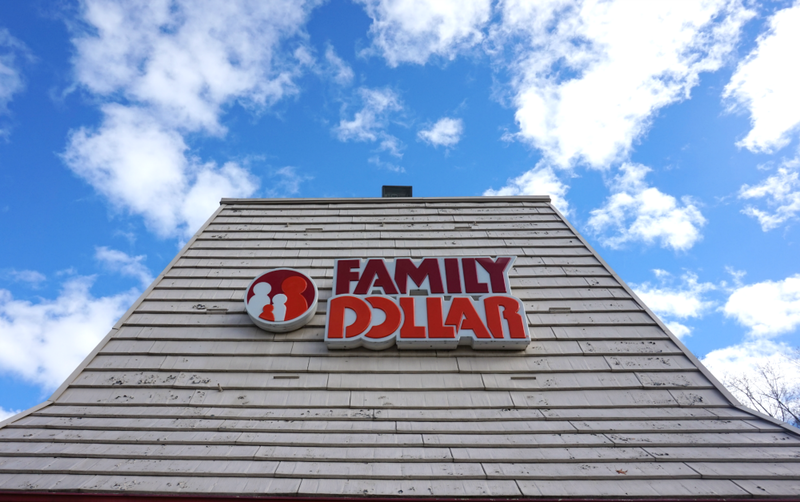 Though I'm no stranger to Family Dollar, I actually learned quite a bit, including the fact that they carry some top-notch brands that I just hadn't noticed before. After we wrapped things up at the Headquarters, we ventured off to a near-by Family Dollar. There, we listened to ambassadors from Family Dollar, Cantu and Body Fantasies talk a bit more in-depth about each of their brands. Then, we were cut loose in the store, which was probably a mistake. 30 minutes and a few cart-fulls later, we checked out and headed to lunch. 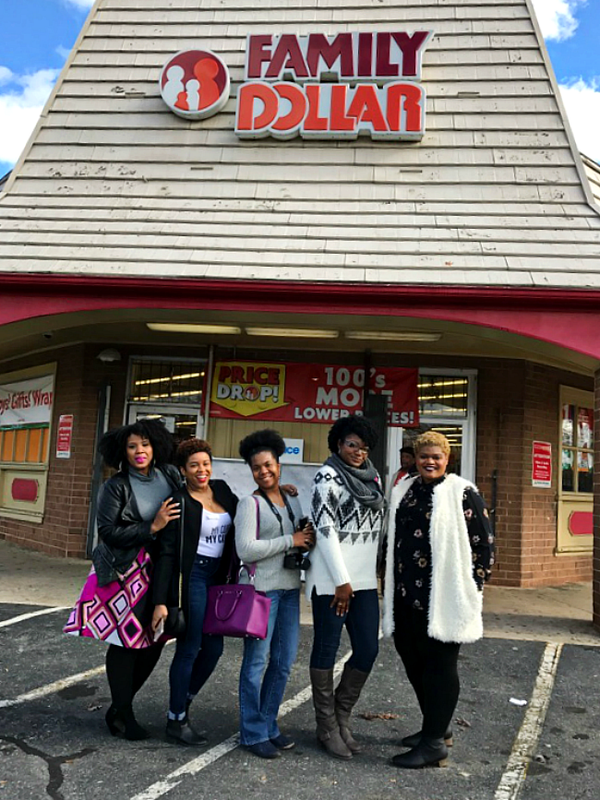 Family Dollar has been around for more than 50 years. They carry some incredible brands, including: Cantu, Body Fantasies, and they even have tons of electronics. $40 tablet anyone? They are very open to feedback, so if there's something you would like to see, be sure to reach out to them. They absolutely value customer feedback so they will listen. (And probably my personal favorite) They offer SMART COUPONS. Text 28767 to sign up for their SMART COUPONS and let the savings begin. FYI, they currently have a coupon for Cantu and Body Fantasies so sign up to save an additional .50 cents on these products at the register. My curls are a big part of who I am. I made the decision to go natural when I discovered I was pregnant with Little J, and it's a decision I still stand by today. 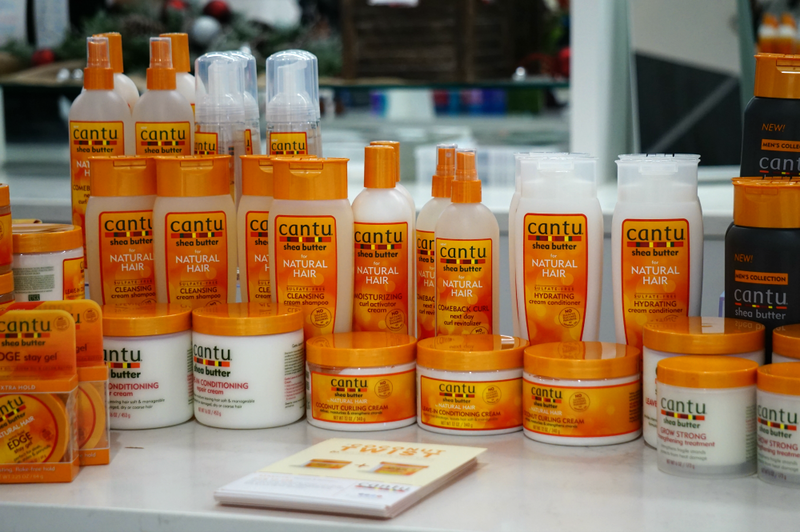 Back when I went natural, Cantu was one of the only multi-product hair care product line for naturilistas. 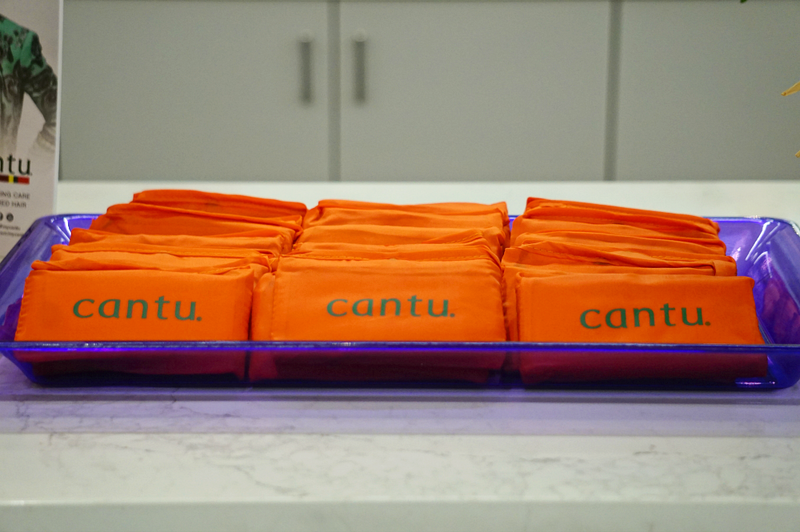 One of the things I was most excited to learn about at #FDFabulous, was Cantu. We learned several important tid-bits of information, including the fact that they're getting ready to launch a men's line! Which is awesome because ladies, that means our guys can keep their fingers off our products. Double yay. Cantu's fabulous ambassador, Melissa talked to us a bit about the LOC method. This is essential for naturals especially during the winter months because it helps your hair retain moisture. I also discovered they have a section on their website dedicated to Hairspiration with tips and tricks on how to take better care of your hair. Back in the day when I was in high school (which according to Little J was when dinosaurs were around) a friend of mine gave me a bottle of Body Fantasies. It smelled so unlike anything else I had ever worn. Time passed and I eventually lost my bottle. I was heartbroken because I felt as though this scent had literally been created just for me. Flash forward 15 years, and I finally was able to match a name to that scent: Fresh White Musk by Body Fantasies. Besides finding the scent that I had spent 15 years longing for, one of the biggest bits of information I took away with me was how to layer your fragrance. Believe it or not, this is something I had never tried. 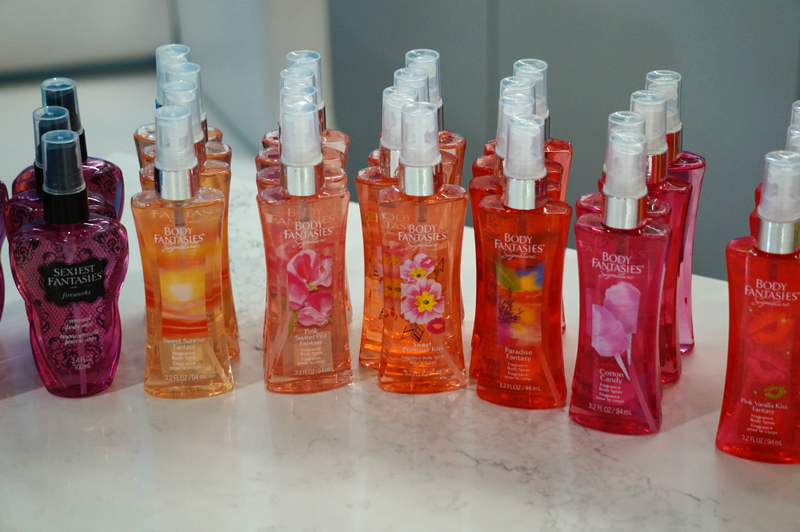 And big mistake because layering your fragrances is a great way to create "your own scent." We also talked about how various fragrances interact with your skin, so what may smell good on your friend, may not necessarily be the scent for you. I was pretty fascinated by the scientific approach The Body Fantasies team takes when creating fragrances to match with body chemistry. 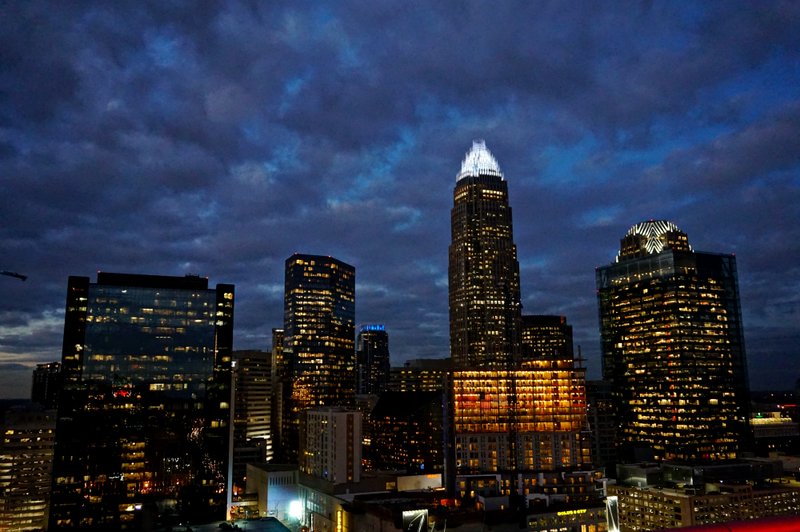 The rest of the day was spent taking Charlotte by storm. 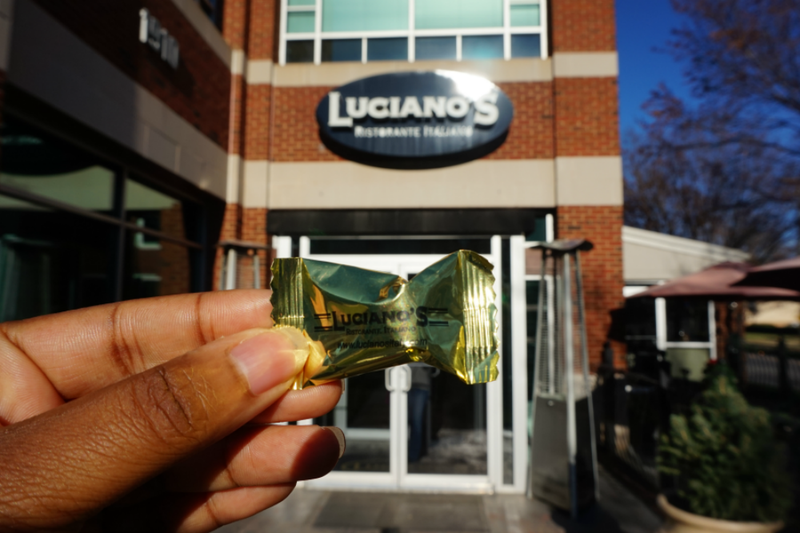 After we wrapped up our information session, we hopped in our ride and headed to lunch at the fabulous Luciano's Ristorante Italiano. I have to give whoever was in charge of our dining arrangements a huge shoutout, because they were wise enough to get us a table in a section all to ourselves. 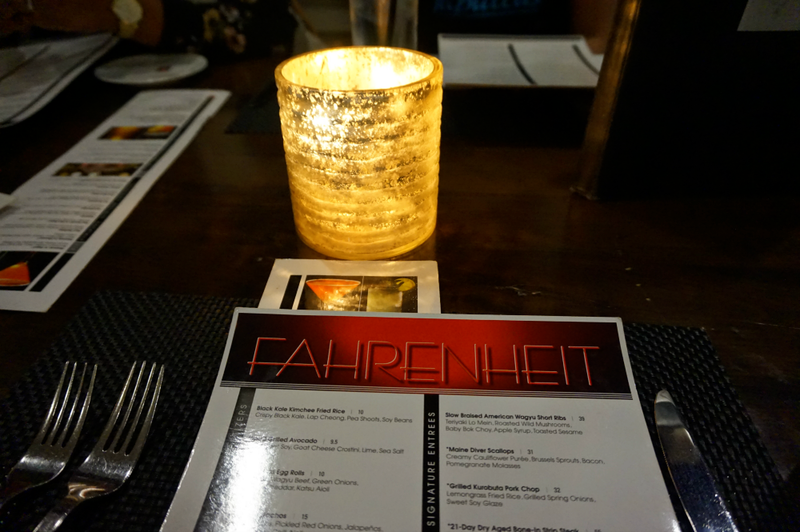 Which was perfect, because we were able to move around, take photos, and chat without fear of interrupting someones meal. 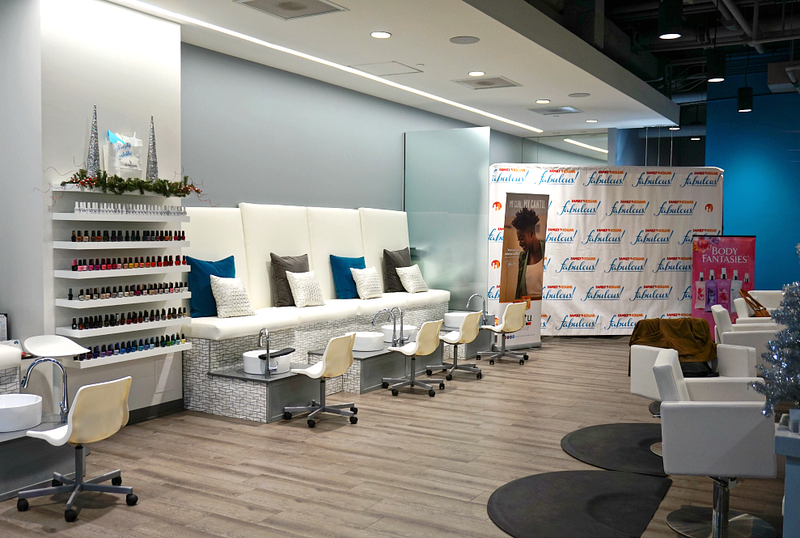 After Luciano's we headed to The Daily Details, a local spa located right next to the Mint Museum in Uptown Charlotte. There we learned more about Cantu and Body Fantasies, while we sipped on wine and got to know each other better. My favorite part of the evening was one of the games we played with Body Fantasies fragrances. We each were given a sheet of ingredients, and placed in front of a counter with several unmarked bottles. Then, using our ingredients sheet, we had to guess what each fragrance was. It was actually pretty interesting because I had no clue that these fragrances were so detailed. After our information session, we all broke away for a quick pamper and photo session. I took a walk on the wild side and got my nails painted a GORGEOUS shade of maroon (stay tuned for pics). Once we finished up at the daily break, we hopped in our fancy ride and jetted across town to our final destination. The night came to an end overlooking the Queen City at Fahrenheit, a restaurant I frequently hear about, but had never dinned at. 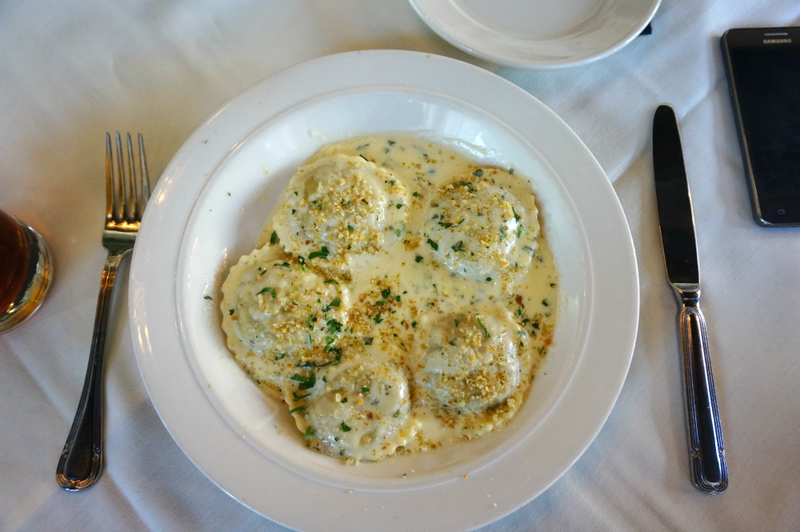 The view is incredible, and if possible, the food is even better. We casually sipped on cocktails and chatted the night away until it was time to go our separate ways. 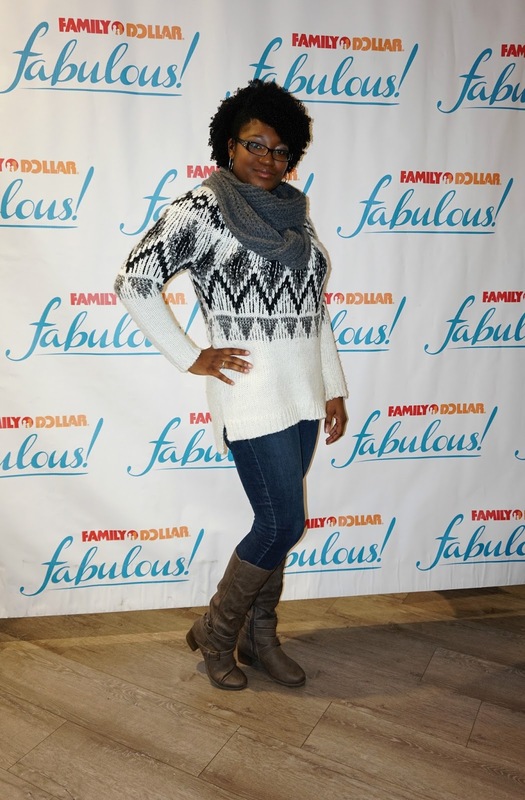 Family Dollar fabulous was indeed a fabulous event. Empowering. Motivational. Educational. It exceeded expectations, but most importantly, it was a wonderful opportunity to meet some new fashionable and frugal friends. So cheers to new friends, a wonderful event hosted by the Charlotte Family Dollar team and an incredibly fabulous adventure in The Queen City. 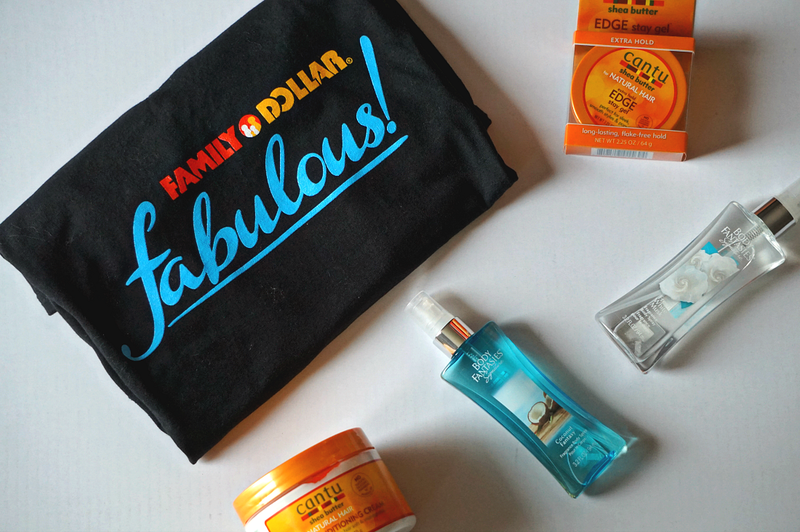 Want to know more about Family Dollar Fabulous? Be sure to check out their website for some fabulous tips and tricks for looking and feeling good this winter.